What happens when you can’t decide if you want to be an actor or a scientist? You become an award-winning science communicator and chemistry teacher just like our curator for the past week, Steve Maguire! This week Steve took us on a journey through many different aspects of chemistry, a little physics, science communication, and teaching. Steve uses the varsity soccer team to power the lights in his classroom (that is totally what is happening here). Steve talked to us about his PhD research in biofuels and biopolymers, including aspects of chemical synthesis and the pros and cons of different renewable fuel types. 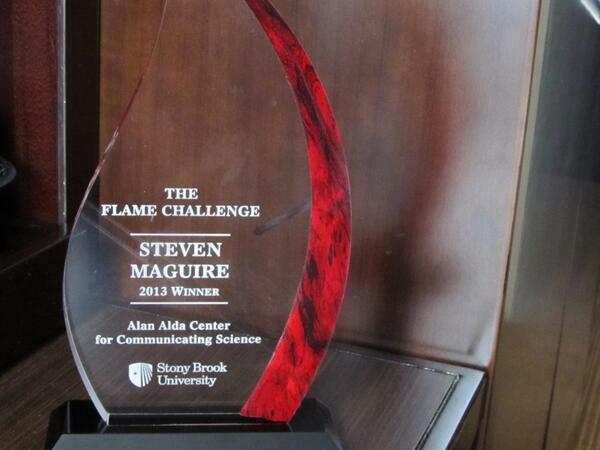 Steve also reflected on winning the Flame Challenge, and the difficulties in making videos to explain complex scientific concepts to the general public. On the plus side, Steve says winning such a prize makes one feel like an actual real expert professional, but does not assist in comprehending the fact that Hawkeye from M*A*S*H wants to talk to you about how awesome an actual real expert professional you are. The Flame Challenge, Steve won it he did. We even got a crash course in explosives because everyone knows, there ain’t no point becoming a chemist if you can’t blow some shiz up every now and then. Some quite excellent timing meant that we also got to share the news of Steve’s new job at the Sudbury Neutrino Observatory, where they SCIENTS thousands of metres underground down a mine shaft. Just looking for some teeny tiny particles that barely interact with anything, you know, as you do, no big deal, pretty easy… WOW. All the best in your new employment Steve! 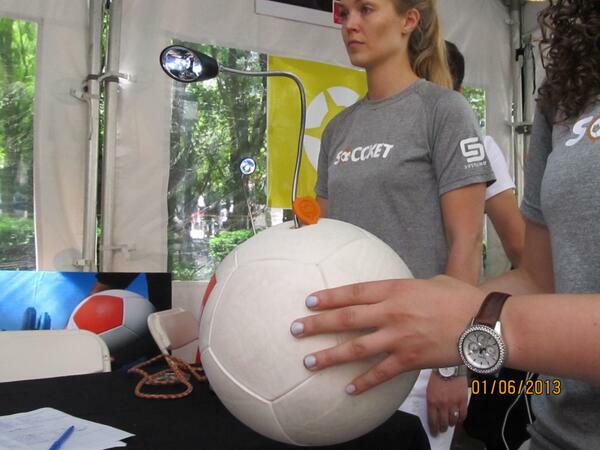 If you missed anything this week, catch up on storify; part 1, part 2, part 3, part 4.